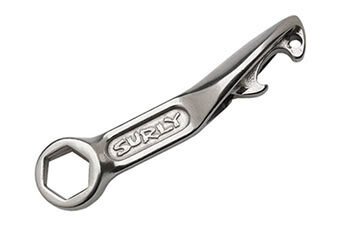 A day that Jethro Tull frontman Ian Anderson plays in Cleveland seems the best day to give a shout-out to the Surly Jethro Tule -- part box wrench, part bottle opener! A Century Cycles customer said it best on Facebook: "I own one and I love it! Be the envy of your friends at parties!"